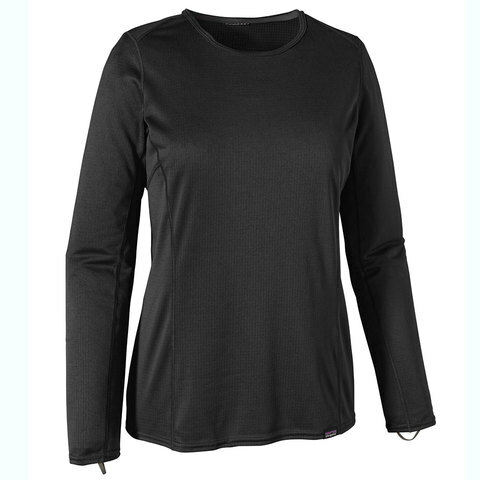 The Capilene Midweight Crew from Patagonia has everything that you need in a base layer. 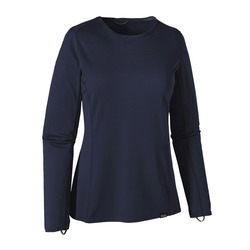 This top features Polygiene odor control and uses Polartec Power Grid fabric. The grid back of this fabric traps in heat while wicking away moisture, to keep you warm and comfortable. 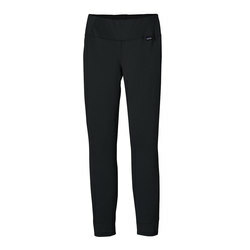 From skiing to hiking, to everyday, this crew is a fall and winter staple.